Travelling senior executives, dignitaries, public figures, celebrities and entrepreneurs need to stay sharp and focused to be ready for their meetings. 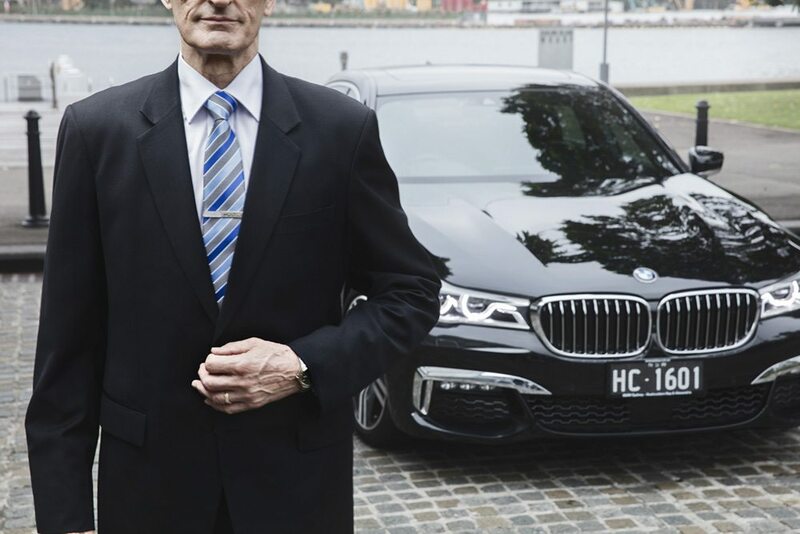 By hiring a renowned chauffeur service, enjoy the peace of mind of not having to worry about the little things. We have proudly serviced transfers for the Olympics, G-20 conference and the Asia Cup to name a few. 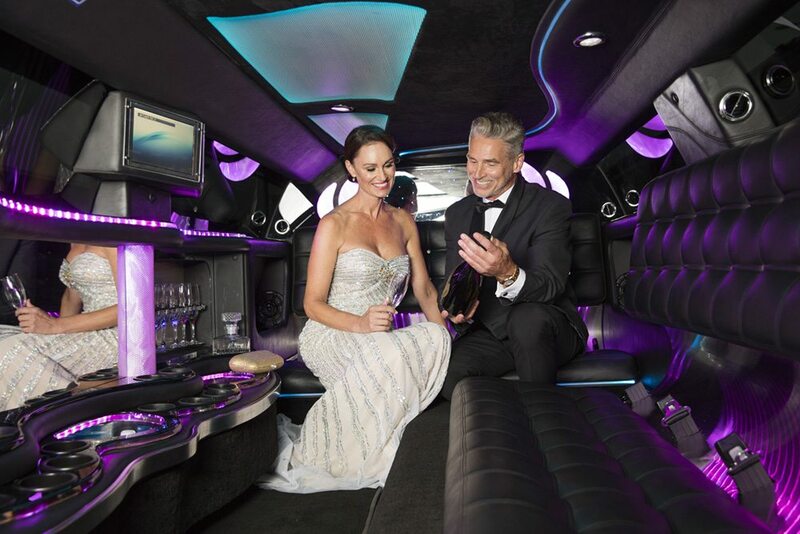 With over 150,000 annual transfers, nobody does it better than Royale Limousine. We are committed to exceeding your expectations. Wherever you’re going, just sit back, relax, and leave it to us; Royale Limousine, the professionals with the personal touch. We collaborate with your personal and executive assistants to provide you with the most reliable 5 star service. Royale offers you a wide range of chauffeured hire vehicles, from sedans to luxury coaches at your disposal; BMWs, Mercedes S class, Mercedes V class. We strongly believe executives shouldn't waste time and energy worrying about getting to appointments or flights on time. While we can’t take all the stress out of the complexity of planning a roadshow, our in-house team is available 24x7 / 365 days to assist you in creating, customising and manage an efficient, streamlined roadshow travel itinerary. We specialise in collaborating with PR, media and event companies. Have a special guest in mind? We can help sway the outcome in your favour by having your special guest travel in one of our luxury vehicles. We offer extensive experience in managing transportation logistics from small to large scale conferences with the option of having a coordinator on-site. Your corporate culture requirements matter to us. Whether you are attending a meeting, corporate or sporting event, media tour, award ceremony, premiere and or product launch we can help maximise their professional presentation.